St. Patrick’s Day Weekend Race Results! St. Patrick’s Day weekend was incredibly beautiful. The weather was sublime, emphasis on lime. But really, it was in the 60’s, bright blue, and barely windy. The only hiccup was the residual winter of packed ice and slush for the 50k’ers in Bellingham – all else was perfect. Saturday, March 16 – At the 27th Running Chuckanut 50k, our athletes, Brittany, Nikki, Maxx and our newest addition to the Development Squad – Tanya Gallo, competed in less than perfect conditions, earning themselves 24th (Nikki), 30th (Tanya), 37th (Brittany), and 109th (Maxx). Though it wasn’t any of their best day’s, they fought it out till the end and took away valuable lessons. For Nikki, the race was an excellent long training run as she sets her sights to Sonoma. For a great and honest race report, check out Nikki’s piece, “When It’s Not Your Day.” Though it wasn’t the best of conditions or days for our athletes, that didn’t stop the likes of Hayden Hawks, Tyler Sigl or 50k virgin Robin Watson. These were the top 3 male performers, with Hawks running a pretty incredible 3:37:34. Full Results HERE! Saturday, March 16 – At COB’s Runnin’ O’ the Green (results currently unavailable, but will be posted HERE), BDP dominated the 8k with a 1-2 finish – Josh finished 1st just seconds ahead of teammate, David. Close friend of BDP, Sam Alexander took the 5k. Saturday, March 16 – Thomas raced the St. Patrick’s Day 5k in Vancouver, BC, presented by BMO, which had an incredible showing of talent (as is usual), with records broken left and right. Thomas was 14th and 1st International athlete to cross, in 15:40. Full Results HERE! Sunday, March 17 – In Portland, Rachel repp’d BDP at the Shamrock Run 8k. Rachel was 3rd in her Division and 20th F, finishing in 32:20. At the Shamrock Run Portland there are several races – 5k, 8k, 15k, 1/2, etc. With so many distances, the race weekend brought out a ton of awesome talent, like Jordan Hasay and Lauren Fleshman. Full Results for all races HERE! Sunday, March 17 – In Seattle, Courtney and Derek raced the 35th Annual St. Pats Dash 5k. The race was wonderfully run and festive AF as per usual with Father Ireland and the Mayor of Ireland present. Courtney was 1st in 17:00 and Derek was 10th in 16:20. 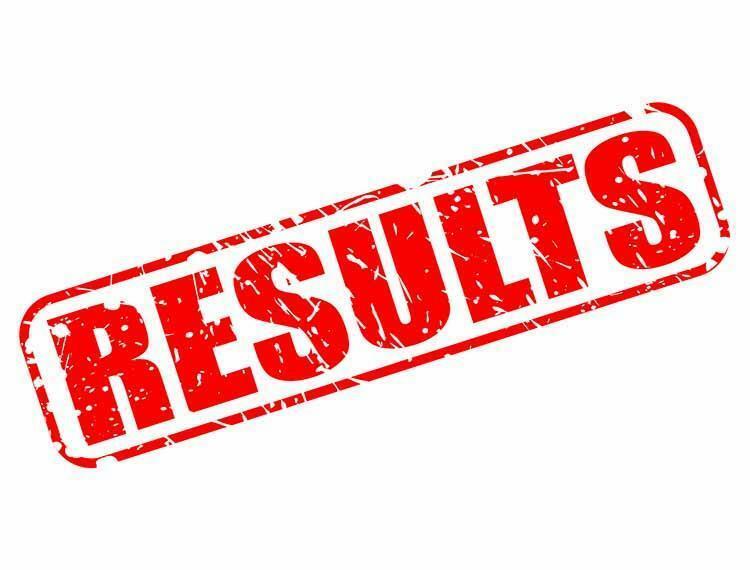 Full Results HERE!